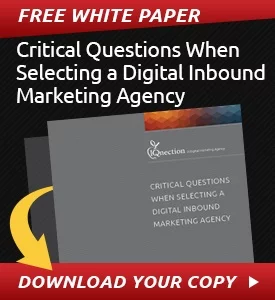 In many organizations, knowing when to pursue a specific lead comes down to spending a huge amount of time checking in on leads, emailing, calling, and having a sense of intuition regarding when a particular lead deserves attention. 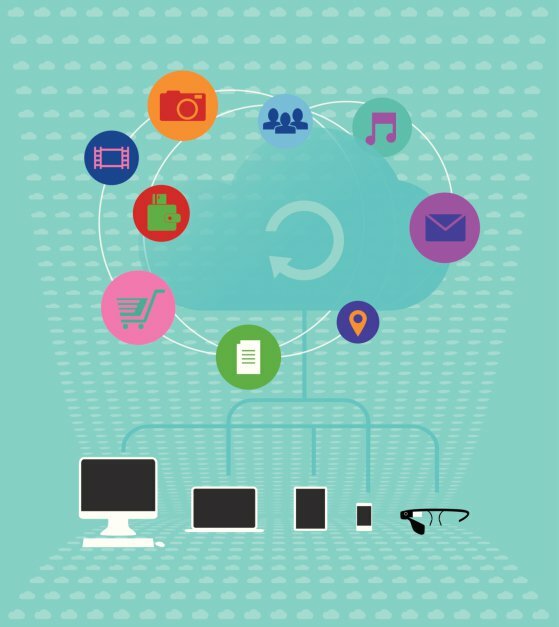 Sales reps are expected to turn leads into customers by being in tune with their database or territory. 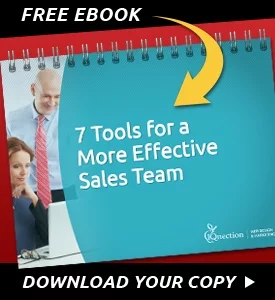 This approach works to some extent, but it’s hugely inefficient, and it’s becoming much less effective in a world where potential buyers do most of their research online before ever engaging a salesperson. Pinterest is arguably the hottest social platform on the web today. The statistics behind the meteoric rise of this invitation-only social networking site is mind-boggling by any interactive media standard, and the growth of Pinterest hasn’t stoped yet. First let’s define exactly what this juggernaut is. 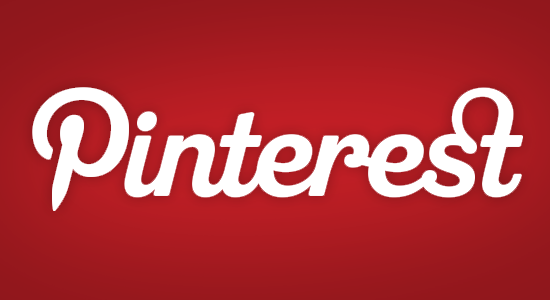 Pinterest is a social network which allows users to create thematic virtual “boards” (think vision boards) on which they “pin” images or videos that the “pinner” finds beautiful, useful or compelling. These images attract “followers” the world-over who can “like”, “comment-on” or “re-pin” images that resonate with them in some fashion. It’s this visual and interactive nature of Pinterest that has taken the internet by storm. The benefits of the image sharing site is inherent in both what is obvious and, possibly more importantly to businesses looking for a competitive advantage online, what is not so obvious. Pinterest is a slam dunk for businesses that sell visually interesting products or services such as jewelry, clothing, catering services, crafts, handbags, vacation destinations, etc. Visual content that is already in use for other marketing efforts can be re-purposed and showcased to a new and different audience. Blog articles can also be spiced-up with the strong visual opportunities afforded by Pinterest. We hear a lot of skepticism about using social media to market a business. Not many businesses owners feel that their products or services translate into the social media realm. 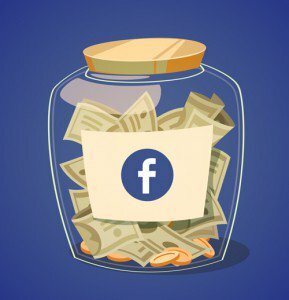 Some may be right, however, we have had amazing success using social media to generate real revenue for our clients, and we wanted to share one particular client success story with you. The 7 Daily Habits of a LinkedIn Super Star! The web is a game-changer. We all know it intuitively and we hear it every day from friends, the media, and business associates. When you own a business there are thousands of different ways to interact with customers on the internet, and there are always new technologies that require your attention. 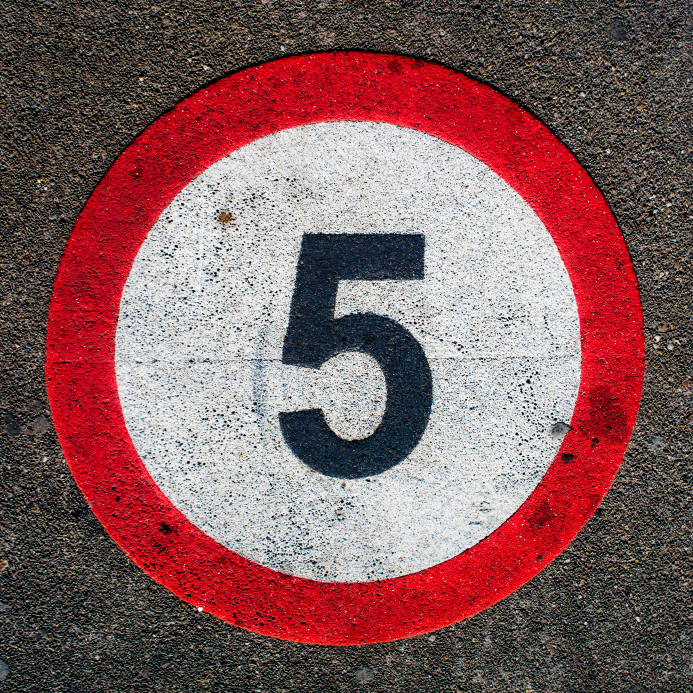 Here are some tips from our team on how to get the most from this social site. Based around business relationships rather than friendships, LinkedIn is useful to a broad range of business owners. IQnection social media gurus think LinkedIn is a good time investment for most business owners. However, small to mid-size business owners can reap some of the greatest benefits. 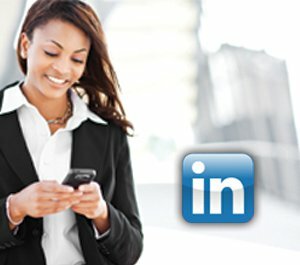 With an IQnection managed LinkedIn account you can keep up-to-date on your business network. These seven daily habits will help ensure that you’re using LinkedIn to the fullest. 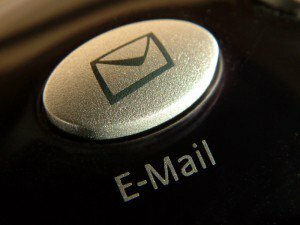 Email marketing, if done properly, can be a very focused and effective marketing tool for the New Year. While many brands have recently put more focus on search engine optimization and social media marketing, email marketing remains one of the most powerful yet overlooked items in the internet marketing toolbox.